There are countless people all over the globe who continually suffer from sleep apnea. Statistics actually show that sleep apnea is prevalent in more than 18 million citizens in America alone, and only 2% of this population has been diagnosed. Though all these tests are simply trying to achieve the same goal, their accuracies may not always be the same. The overnight Polysomnogram, for instance, gives more accurate results on the disorder compared to home tests. This is because an overnight polysomnogram doesn’t base its final result on a patient’s symptoms but rather on the tests that were taken. Home tests are usually less complicated when compared to PSG tests since they only touch on the visible symptoms of a patient. However, home tests can’t be labeled as ineffective either since they give you a clue on whether you have sleep apnea or not. Results generated from home tests may not go into detail, but they are important for people who would like to know about their status. 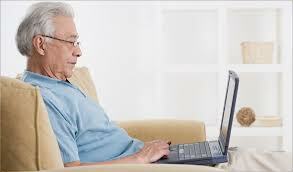 Online sleep apnea tests are fairly simple. They only require you to answer a couple of questions which are coined from sleep apnea’s symptoms. Based on your response, it will be easy for the computer system to tell if you have sleep apnea or not. Children, on the other hand, show slightly different symptoms. It is also more difficult to detect this disorder in children since the symptoms can easily be passed off as normal. Do you regularly have feelings of depression and irritation? Do you experience morning headaches often? Do you always have a hard time concentrating? By answering “Yes” to most of these questions, it will be assumed that you do have the disorder. 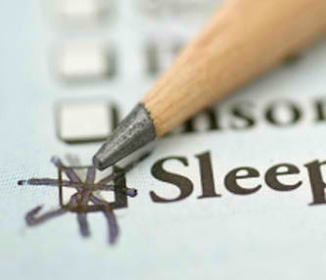 What Is Required To Complete an Online Sleep Apnea Test? In order to take an o nline sleep apnea test, you must first of all have a computer with an active internet connection. The computer must be pre-installed with a web browser that will enable you to access the website offering the online test. After meeting the initial requirements, you’ll then visit one of the websites, fill in the simple questionnaire and then submit your responses so that you can get your results. You can also opt to have someone else to take the test for you. This is because they may actually have a better understanding of your physical behavior. 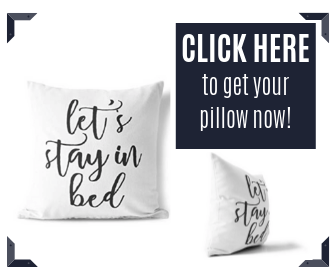 Questions that ask about snoring may be difficult to answer since most of us only snore while sleeping, and it may therefore be easier for someone else to answer such questions on our behalf. 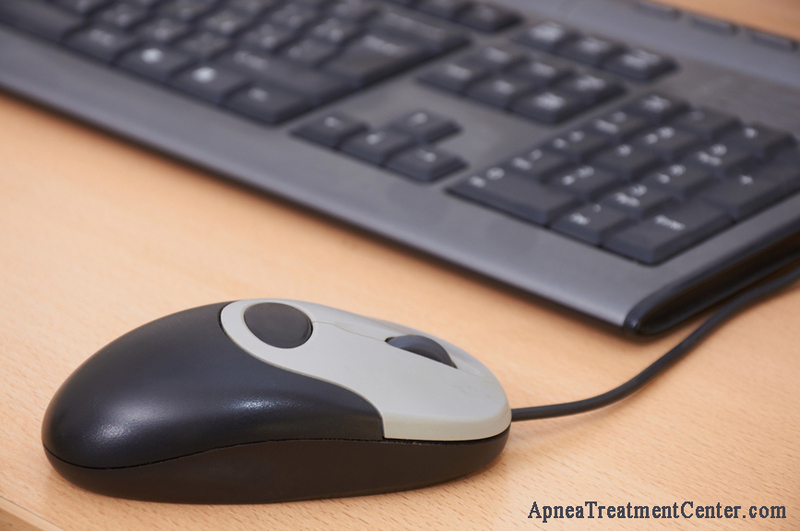 What Are The Best Websites For Taking Sleep Apnea Tests? While looking for websites that offer sleep apnea tests, it is important to consider how the questions are structured and whether you will have to pay for the test. Besides this, you are advised to take the tests from reputable sites. Most reputable sites are usually government-owned and you can thus trust the information that they provide. After taking the sleep apnea test and you find out that you’re a victim of sleep apnea, you are strongly advised to see a doctor. This is because doctors will offer you medical treatment options for sleep apnea which are far effective compared to self-help treatment options.